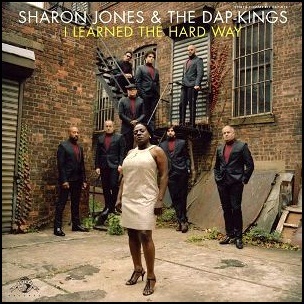 On March 6, 2010, “Daptone Records” label released “I Learned the Hard Way”, the fourth Sharon Jones & The Dap-Kings studio album. 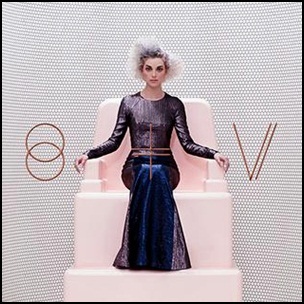 It was recorded 2009-2010, at “House of Soul Studios” in New York City, and was produced by Gabriel “Bosco Mann” Roth. All tracks written by Bosco Mann, except where noted.